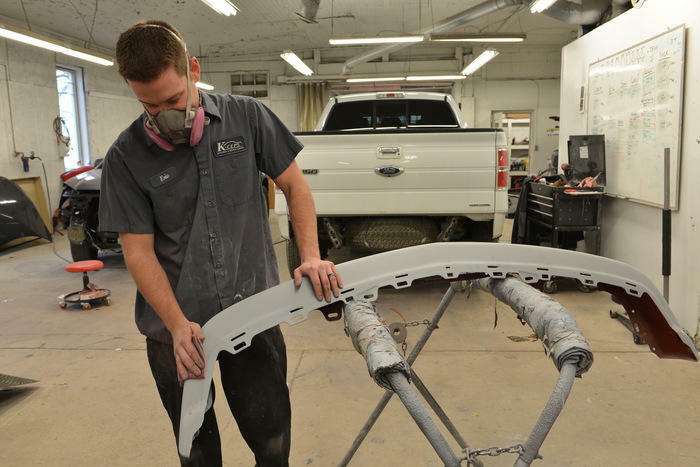 Your local solution for auto collision repair! 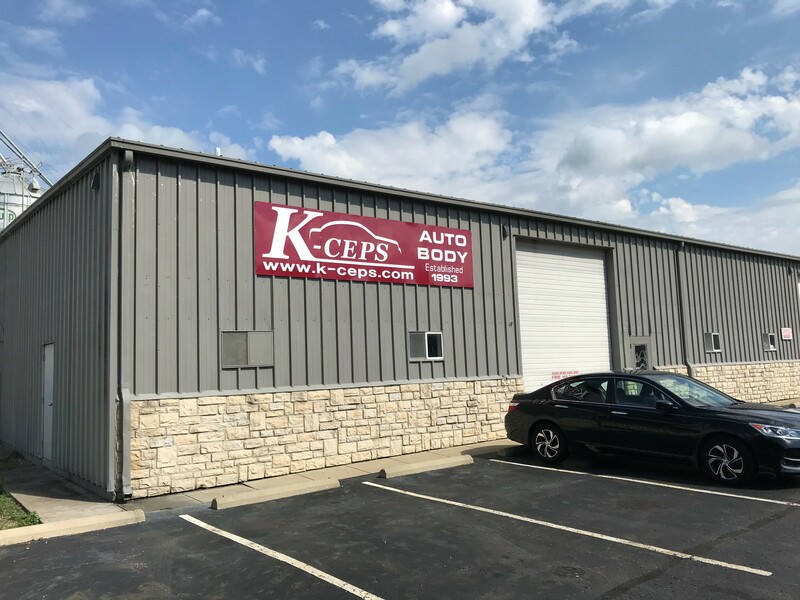 K-Ceps Auto Body shop has proudly served Licking County since 1993. 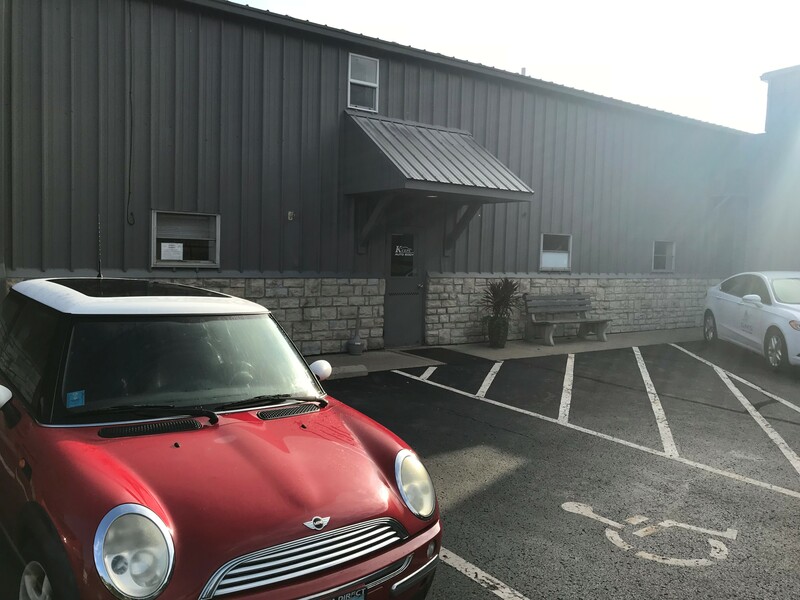 Our collision repair center is licensed, factory certified and excited to be a part of the Granville, Newark, Heath, and surrounding communities. Have you or a loved one recently been in a car accident? Don't worry, we've got you covered! We will work with the insurance company for you, in your best interest. 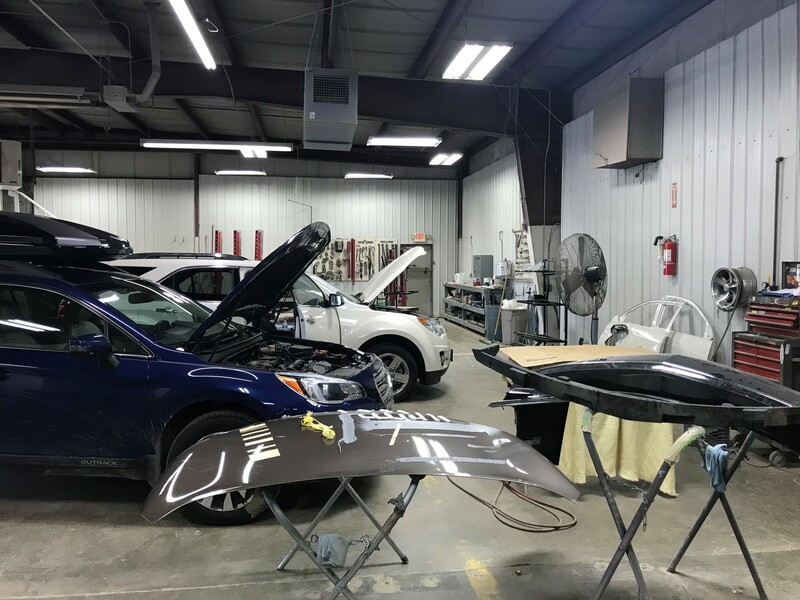 Our state of the art collision repair facility can fix anything from animal hits and dent repair, to major accident and frame damage. 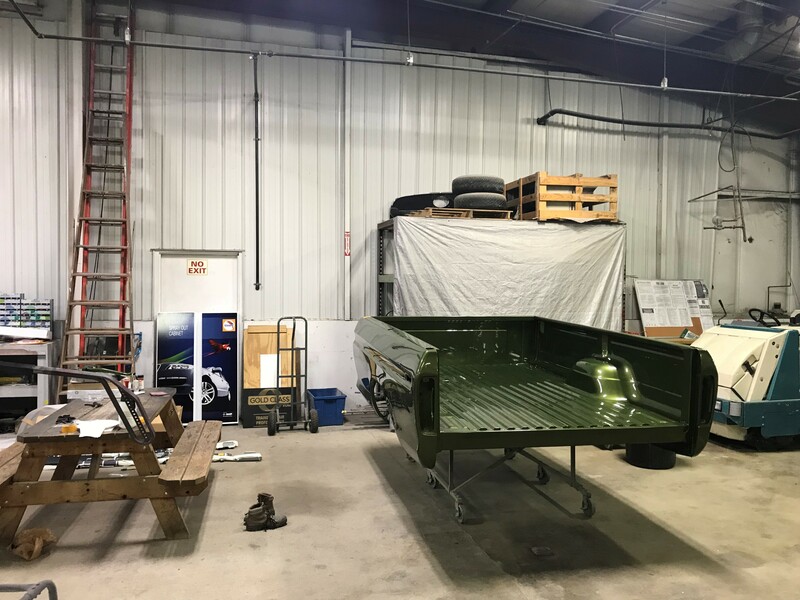 We have worked hard to establish ourselves as an elite auto body shop and we are ready to serve you with first class service and repair. Contact us to schedule your estimate today! 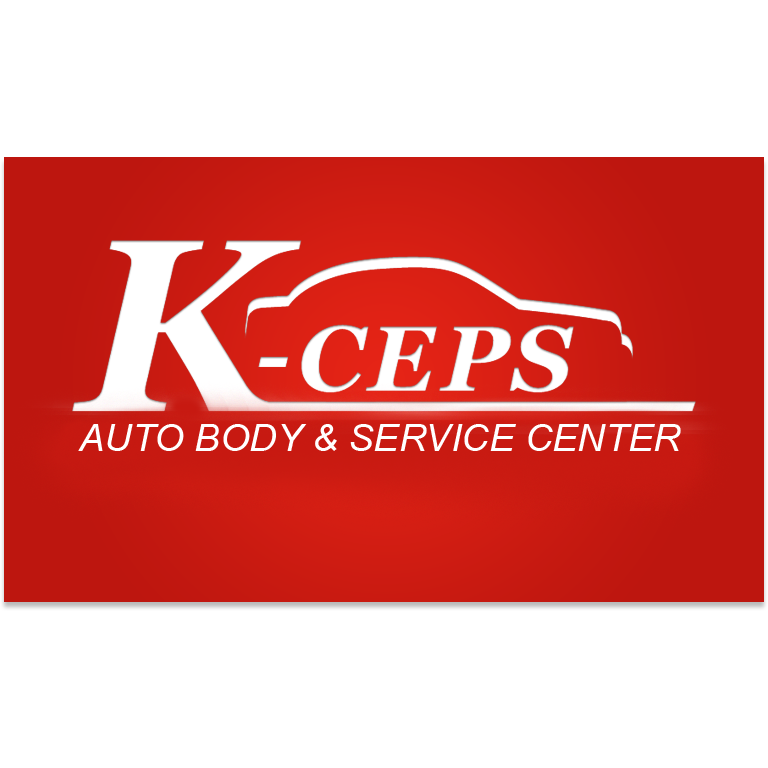 Currently there are no reviews for ' K-Ceps Auto Body '.